I have a confession to make. I love journals! I’m a virgo, lists and planners are just my thing! 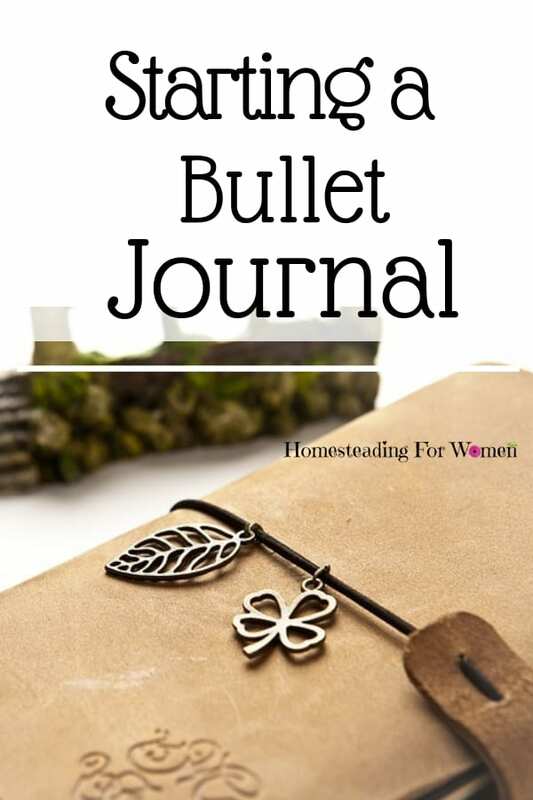 Starting a bullet journal is so thrilling to me that I thought I’d share some ways with you on ways to incorporate a journal with your tasks around the farm. Me being somewhat a workaholic, I depend on my todo lists and planner/journal to keep me on task. 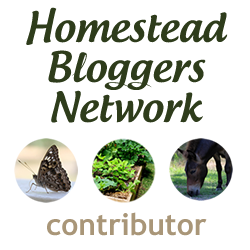 My work at home lifestyle demands it, not only for my ebay business but also homesteading things that need to be finished or started around the house and farm. I also have one for my blog as well. If I didn’t have these planners I wouldn’t get anything done or make any headway towards my future dreams. 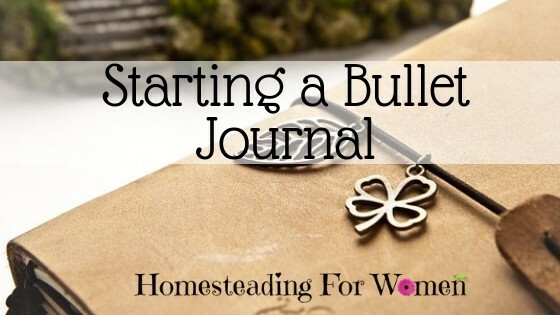 Before starting to discuss using a bullet journal, let’s go over some basics of bullet journals. This can be really helpful if you are starting your very first bullet journal, but also a good refresher course even if you have a little experience. 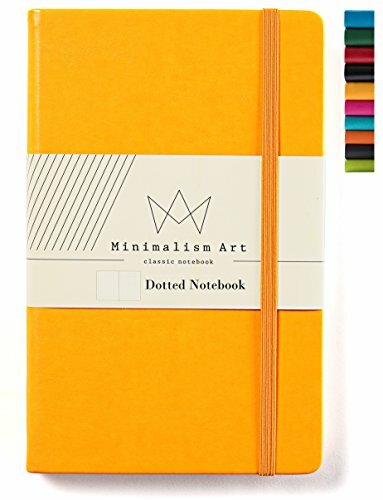 Think of a bullet journal as a way to have a planner, calendar, list of goals and things to do, and all the other aspects of your day in one book. While called a “journal”, it is not written in long paragraphs with all text like a traditional journal would be. Instead, the bullet journal has different sections that are laid out on the front “Index” page, and most text in the journal uses symbols called “signifiers” or as the old school way of thinking like a “Map Key” of sorts. 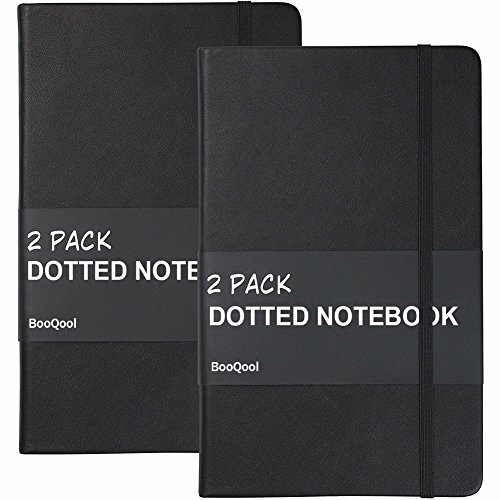 These allow you to quickly add information to your bullet journal without needing the time and energy for writing long paragraphs, which often take up too much space in this type of journal. For example, a signifier relating to money coming in or paying a bill might be the $ sign, while you might have a simple check mark symbol for completing a task. One thing to keep in mind about bullet journals is that they are customizable. You should definitely take a look at other journal pages to get inspiration and new ideas for layouts, but you don’t need to copy every page. I have a whole board on pinterest filled with bullet journals ideas. The bullet journal is most beneficial when you adapt your own personalization. Whether that means the types of pages or collections you include, how they look, the overall layout, or just the colors and design aspects. It is okay to start simple, then begin customizing it more as you get accustomed to creating new pages. That’s how my pages are. I can draw stick figures and that’s about all. 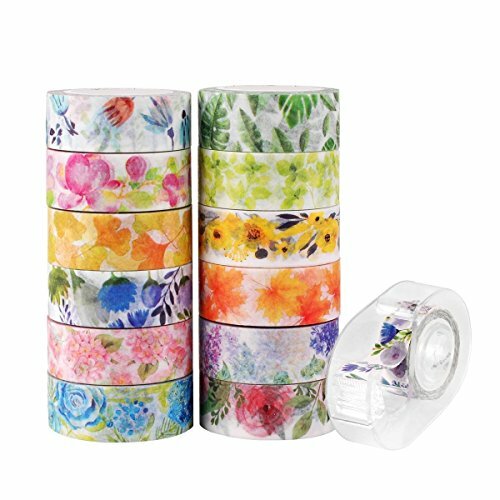 That’s where stickers and washi tape come in, simple, easy and it adds some color and themes to my plain pages. It is almost impossible to list all the possible pages you can have in your bullet journal, though there are some that most people will end up using. Here is a look at the first pages to start with, but many more are available for later. 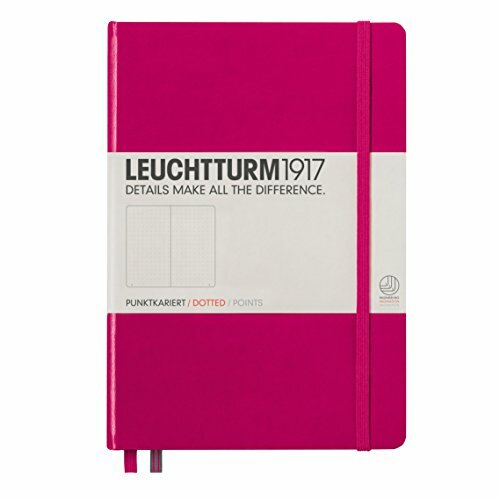 Calendar Pages – No matter what else you have in your bullet journal, you at least want to have calendar pages. 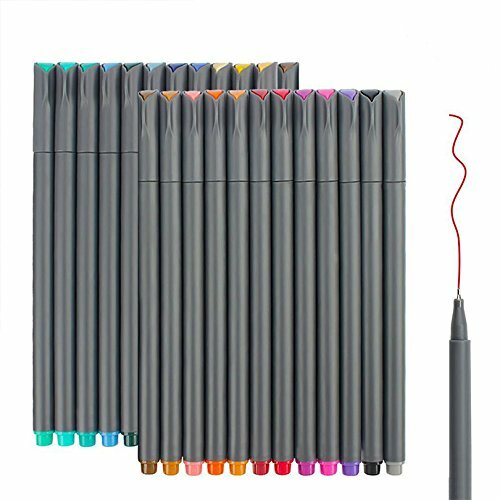 They are what makes a bullet journal a ìplannerî and are also the very first pages you fill out in the bullet journal. 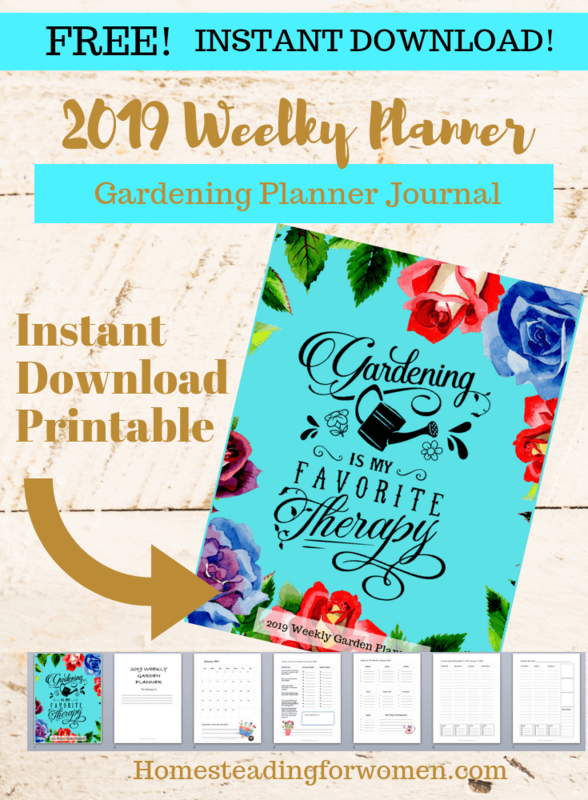 You will have a variety of calendar pages for each month, including the main monthly calendar, weekly calendar pages with more room for text, and possibly some daily pages if you want to write longer text. The daily pages usually have spots for different information, such as tasks to complete that day, events, appointments, meal planning, cleaning out the rabbit barn, etc. Task and To-Do Lists -After the calendar pages are filled out, move on to task and to-do lists. These are created from your calendar of events to break down what you need to get done before the dates written on the calendar. Trackers and Tracker pages, such as mood trackers, are great when you are working toward a goal. Maybe you’re trying to track your mood to figure out what triggers anxiety or panic attacks, or you’re tracking the number of days you have followed with a certain new routine started. Collections – The last type of page we want to tell you about is the collection page. 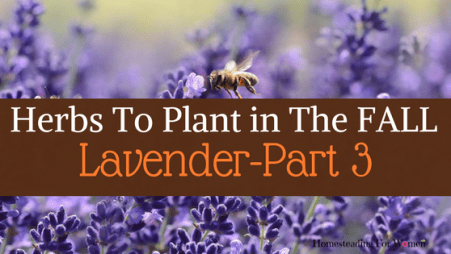 These are essentially different types of lists for things you want to do, see, or accomplish. 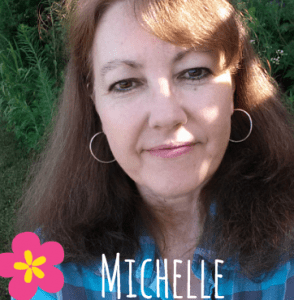 They are completely customizable and might include anything from a list of things to do for your homestead or home business like me, to places you want to travel to or movies you want to see. Lastly, when you are starting your first bullet journal, you should know that you can always add more pages to it later. This is why most people will use a binder-style journal where you can easily add and remove pages as needed. There is a combination of store-bought and printable pages that will allow you to personalize them for your own needs.